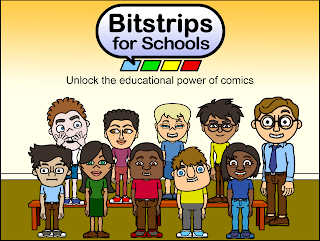 Bitstrips for Schools is a web-based, digital comic creation tool for students in grade 3-8 in Sudbury. We have a license that allows teachers to create classrooms, add students, assign projects, collaborate on projects and have comics handed in for comments and grading. Digital comics is a powerful way for kids to creatively demonstrate what they know and understand, using digital tools! 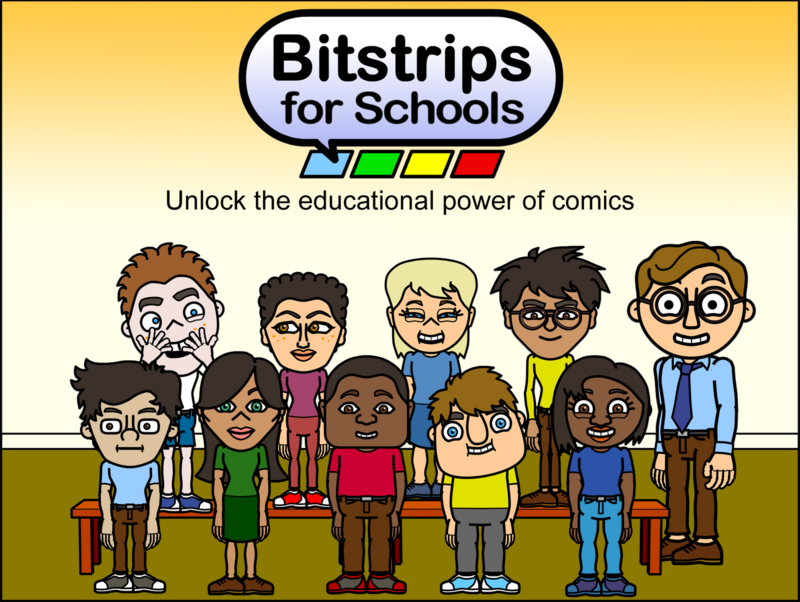 Click HERE for more information about Bitstrips for Schools and getting your account!